I don’t remember ever going away for spring break while growing up. My parents were always working, trying to put food on the table and clothes on our backs. Then when I married the cycle continued. But, now that my children are grown, they take their children and go somewhere for spring break. AND Grammie gets to go too! This was my first spring break and I had fun. And I was good and tired when I returned! 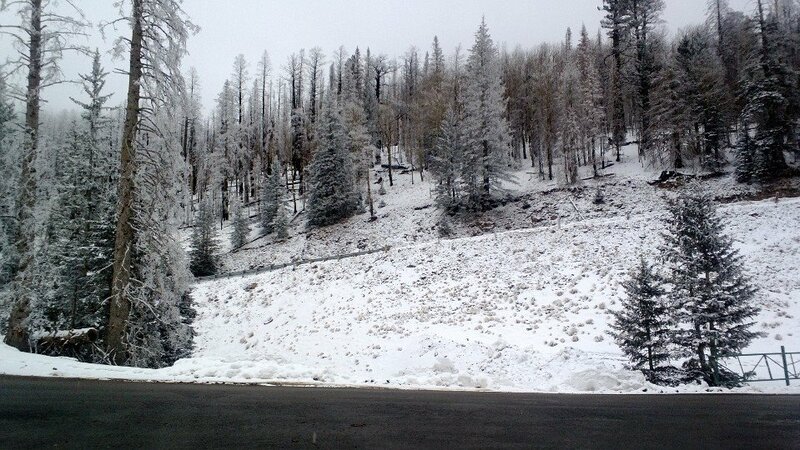 I drove for twelve hours to get to Ruidoso, New Mexico so the kids could go skiing. I have NEVER been skiing in my life. And, no, I did not try skiing. I sat by the fire place in the lodge and drank lattes. I’m telling you it was so cold my body felt like it was in the deep freeze. Oh, yes, guess that is what you need to go skiing, isn’t it! Day two the kids wanted to go tubing. My grandson talked me into going down the slope with him. Did I mention I’ve never been tubing either? Scratch number 20 off my bucket list, I went tubing. Did you know you had to ride the escalator to the top of the hill holding your tube? I got on the fast moving belt and lost my balance so I stepped off—and walked! Almost to the top a young man came running down to get me back on the belt and tried to show me how to stand. Too late, we were already at the top and time to get off. Out of breath and thinking I was going to have a heart attack, I reassured my grandson I was all right and ready to sit in the tube and go down the hill. The short ride down took seconds. I guess the hill wasn’t high enough. It was enough for me. I did it once and no one was going to get me back on it again, no matter what. At least I did it once. All in all we had a good time that day too. Kids going up the hill and sliding down. Me, sitting and watching. The sun felt good!